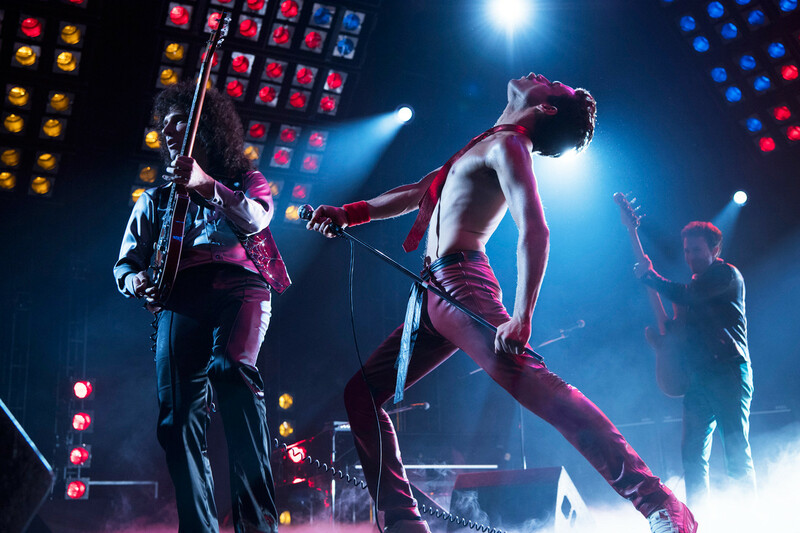 BEIJING – Bryan Singer’s Bohemian Rhapsody gets a do over for its Chinese release. Oscar winning Freddie Mercury biopic Bohemian Rhapsody starring Rami Malik will look quite different for Chinese audiences. Some of the edits have taken place in order to play down elements of Mercury’s life but the synopsis released today suggests a radical new version of the film. Freddie Mercury rises to fame with popular rock and roll band KING! Watch as he sings some of his most famous songs FAT BOTTOMED GIRLS and KILLER KING and WE WILL (HETEROSEXUALLY) ROCK YOU. Freddie and the fellow creative geniuses of the band storm the charts. Tragically, Freddie catches a cold after having stood in the rain talking to his friend who he has become disappointed in. Luckily, Freddie has time to reunite with his family who were angry at him because of his habit of eating too much cheese when at a buffet and other people might have wanted cheese. The film ends with an IMPERIALIST CONCERT called LIVE AID, in which plays to a stadium crowd. Later he catches a cold and dies of tiredness. Asked about changes to the film, director Bryan Singer was unavailable for comment. Bohemian Rhapsody comes out in China tomorrow.